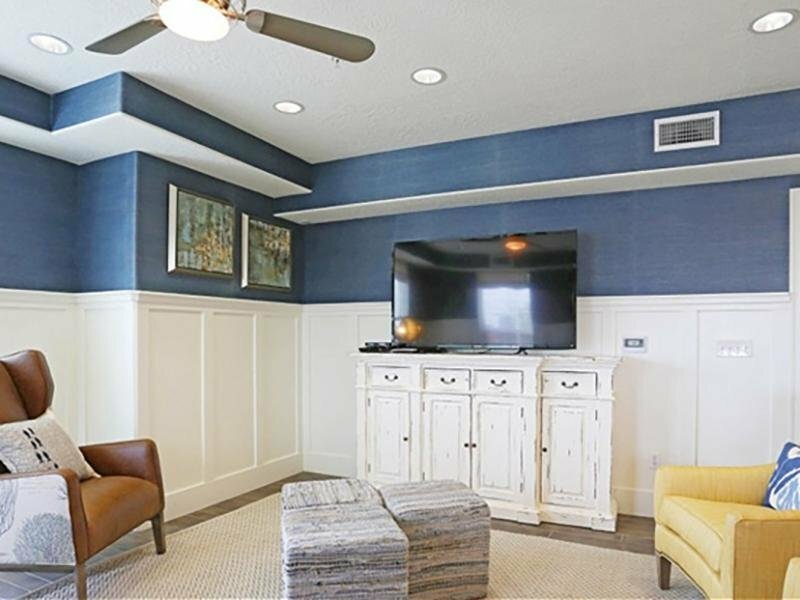 Experience modern sophistication at our gorgeous new apartment community in Woods Cross, UT. Our picturesque location in Bountiful puts you fifteen minutes from downtown Salt Lake City, and a short ride to Mueller Park and Elephant Rock. 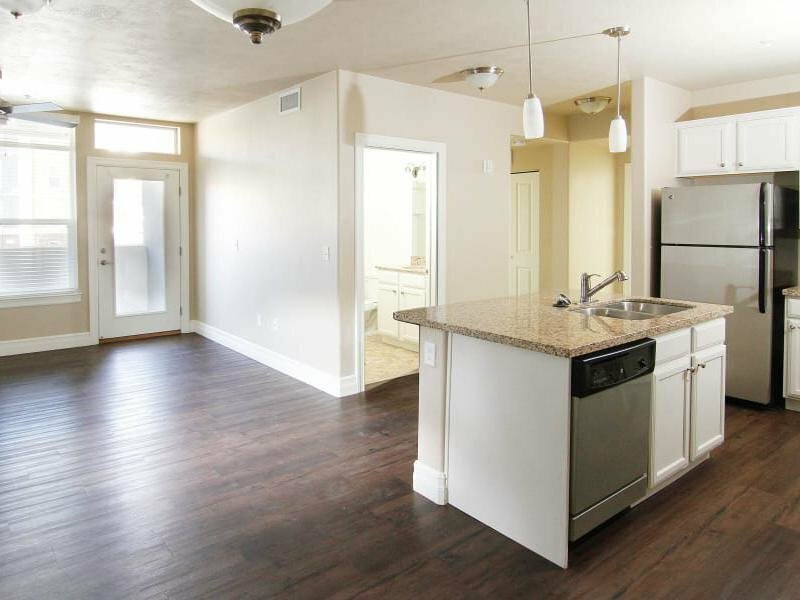 At The Hills at Renaissance, you’ll live close to where you need to be, including the University of Utah, Davis School District, and Primary Children’s Medical Center. 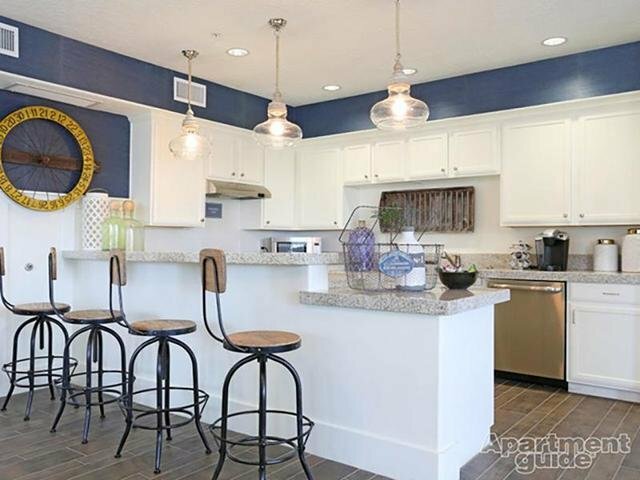 Enjoy lavish community amenities such as our inviting clubhouse and fully outfitted fitness center, swimming pool, and beautifully landscaped courtyards. 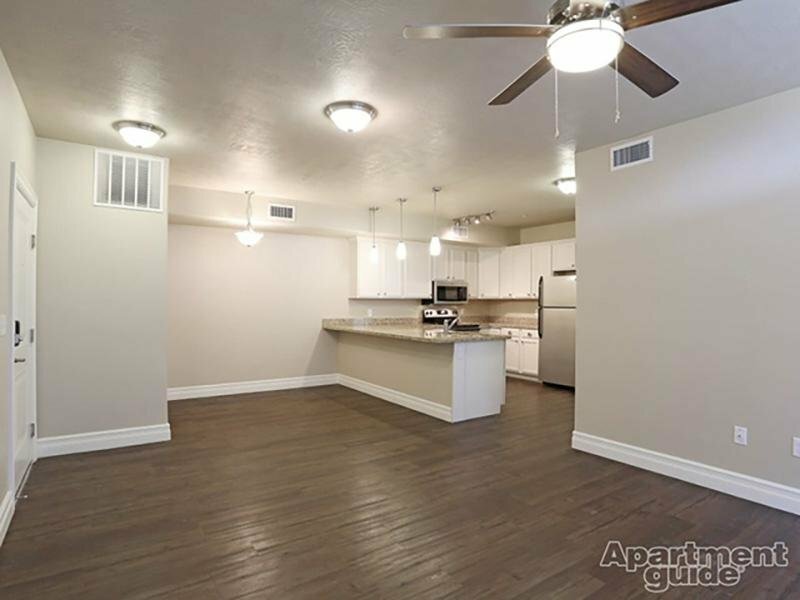 One, two, and three bedroom apartments for rent feature available garages, high ceilings, relaxing garden soaking tubs, and magnificent views. Scroll through the Photo Gallery for a peek at exceptional apartment living at The Hills at Renaissance. Our new and beautiful community is picture perfect, with lovely landscaped courtyards, shimmering pool, a fun onsite playground, and a well appointed clubhouse. 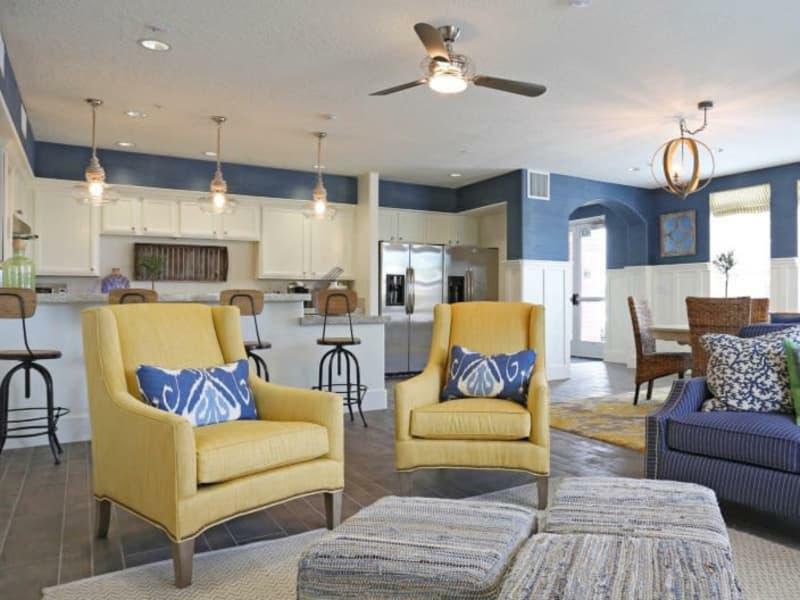 Tour the interior of one, two, and three bedroom floor plans to see spacious layouts, rich hardwood-style floors, and chef-inspired kitchens. The road to bountiful living leads to The Hills at Renaissance. 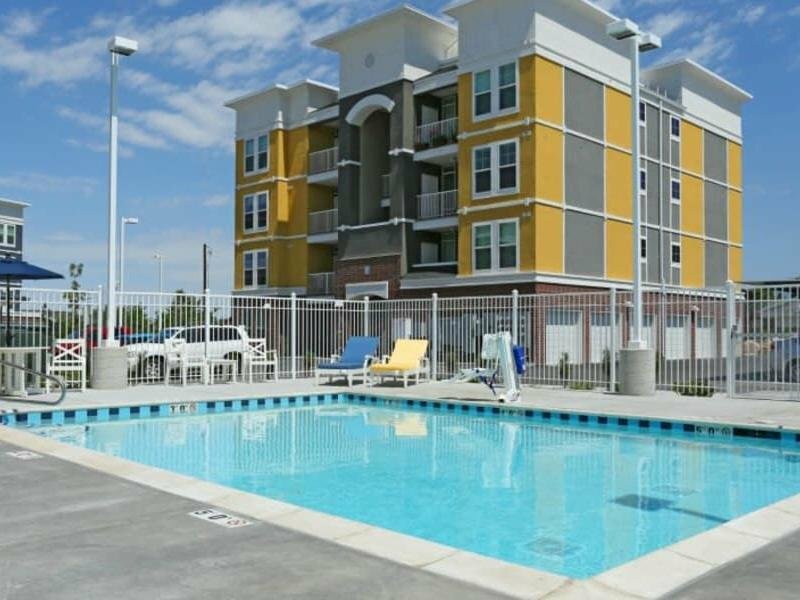 Contact the leasing office to schedule your personal tour of pet-friendly apartments in Woods Cross, UT, today. The Hills at Renaissance Apartments. All rights reserved.